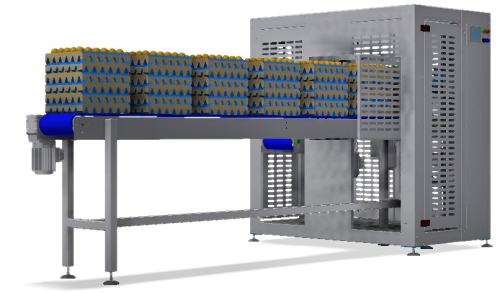 Our machines are specially designed for automatic processing of consumption eggs and hatching eggs. 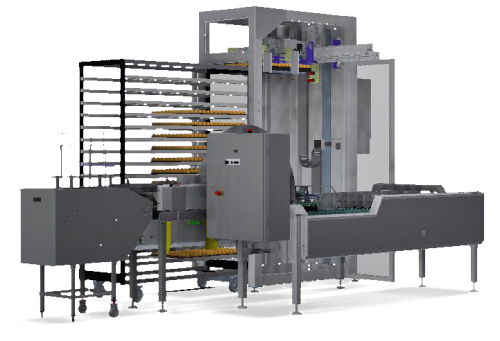 To ensure the automation runs smooth, our approach is as efficient as possible. This means that you can operate the machine without comprehensive explanation. 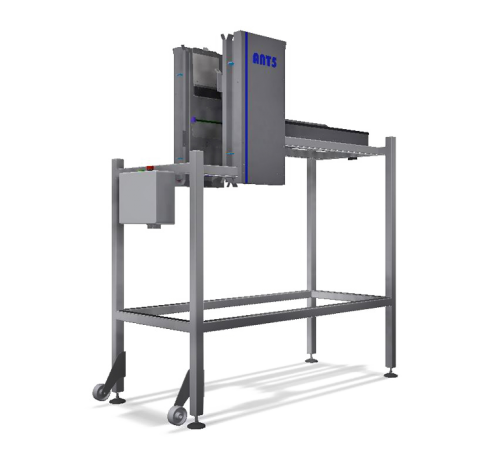 The machine does not occupy more space than necessary and is virtually maintenance free. 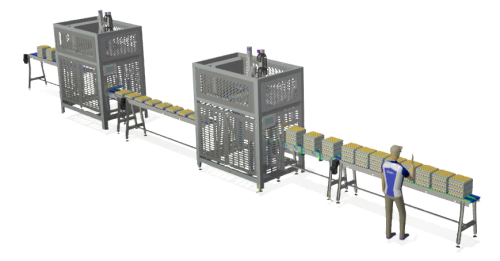 Kletec specialises in the field of tray buffers, trolley loaders, egg stackers and pallet loaders. Of course, we will make sure that these work together seamlessly with other machines, such as the farm packer. Our machines rapidly return their value by saving you a lot on physical labour and gaining you more time for the eggs.